The film “Chronos” was made before I was born however, considering its quality and eternal subject matter, that would be hard to guess. I was first introduced to this by a friend while in Europe last year and I was immediately in love. It is a visually striking, beautiful project exploring “time”. 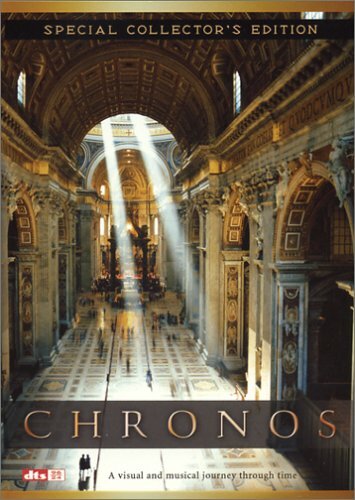 Chronos was made in 1985 by Ron Fricke using customized time-lapsed cameras, set to a soundtrack by Michael Stearns. The title is taken from an ancient Greek word χρόνος or “khronos” which translates to “time”. They traveled to five continents shooting some truly amazing places from nature, past art and architecture, to aspects of modern life. 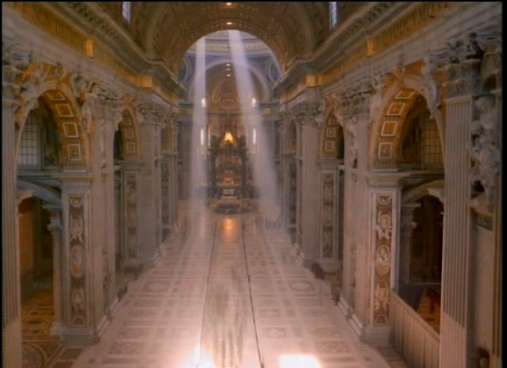 You might recognize a similar shooting style in the well-known “Koyaanisqatsi” film where Ron Fricke was the cinematographer. He also made the films, “Baraka” and “Sacred Site” (I’ll post about Baraka at a later date but I have yet to watch Sacred Site). For me, his films seem to have three things in common: provoking thought, striking imagery, and a powerful experience.